Turkish police raided the Koza İpek Holding buildings in Istanbul and Ankara today in early hours. 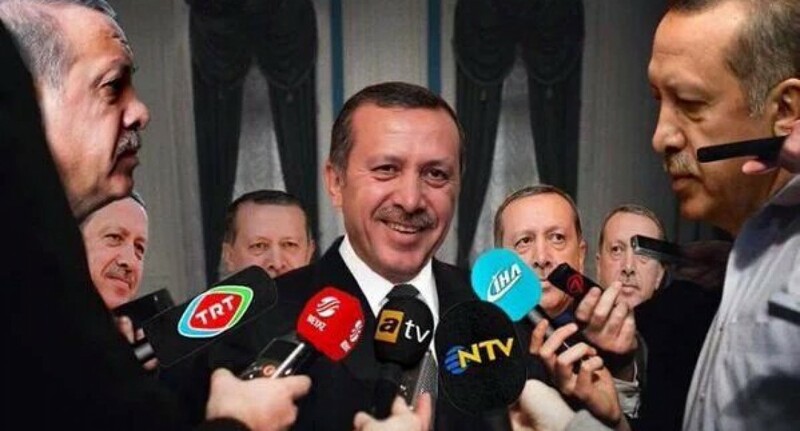 The holding houses pro-Hizmet media organs such as the daily Millet, KanalTürk TV, Bugün TV and the daily Bugün. The reason for the arrests was “financing terrorism,” “terrorist propaganda” and “embezzlement” as the owner Hamdi Akın İpek is featured as the suspect. Akın İpek is not currently in Turkey according to reports. The search warrant says the alleged terrorist organization is named FETO; named after Hizmet Movement’s spiritual leader cleric Fethullah Gülen. Koza İpek Holding is operating on many fields besides media, including health, food, insurance, tourism and mining sectors. Many of their companies are under investigation. There is a court order for İpek’s detainment. The Press Bulletin Authority (BİK) has stopped placing public advertisements for between one and 12 days as punishment to 39 newspapers which published photos related to a hostage crisis on March 31 that resulted in the death of İstanbul public prosecutor Mehmet Selim Kiraz. Dogan Holding, which includes Dogan Media Group, is banned from state bids. President Recep Tayyip Erdoğan and several high ranking members of the government have been targeting the media group for the recent weeks.